Square Enix has posted the full details of changes and additions introduced as part of Final Fantasy XV Crown Update Patch. The new update includes new abilities such as the “Shift (Warp) Drop Kick” and “Shift (Warp) Magic,” There’s also a range of battle screen effects that have been included so players can better read the health of their characters. 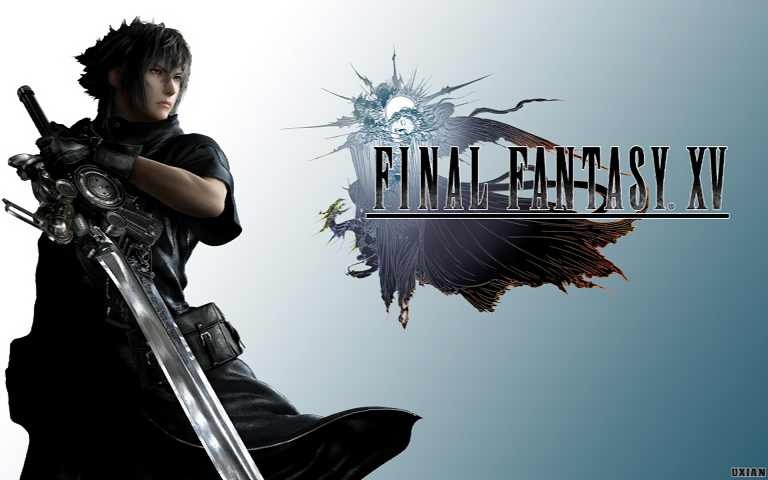 Final Fantasy 15 Crown Update Patch size is 7.2 GB. – “Shift (Warp) Drop Kick”–When daggers are equipped. – “Backward Shift (Warp) Magic”–Elemental Magic Activation within a short distance. – Libra Speed Increase–By using Libra you can obtain information more quickly. – Wait Gauge Recovery–The Wait Gauge will recover upon defeating an enemy. – Surprise Attack Shift Break–When Shift Breaking to an enemy that isn’t targeting you it’s easy to destroy the targeted part. – Final Blow Shift Break–When Shift Breaking to an enemy with less than half HP, the damage multiplier will increase. Final Fantasy XV Crown Update Patch Opening the menu during auto-drive will not halt driving.